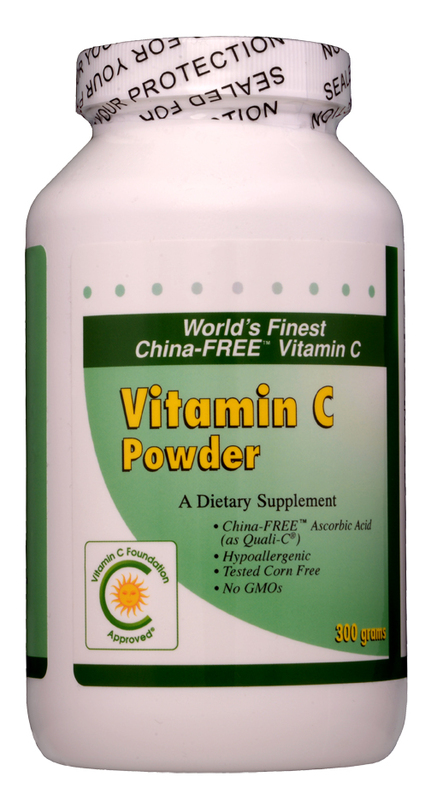 PANACEA lipsomal vitamin C­ is Vitamin C Foundation Approved. 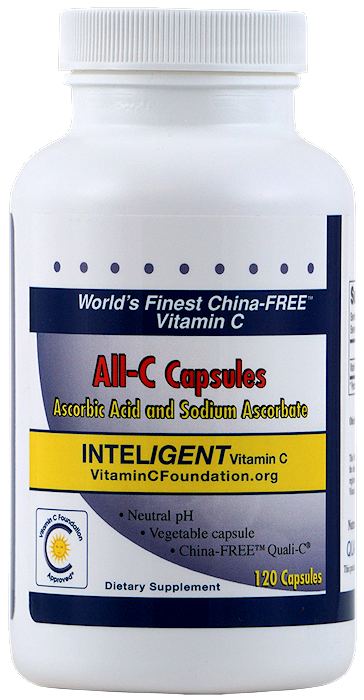 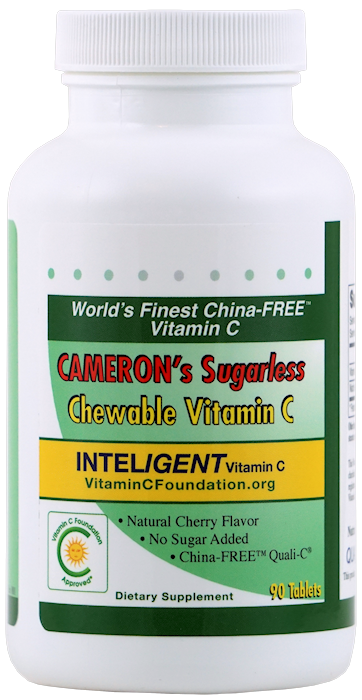 These True-liposomes are professionally manufactured producing 150 nanometer liposomes encapsulate the world's finest China-free vitamin C (Quali-C®) as L-ascorbates. 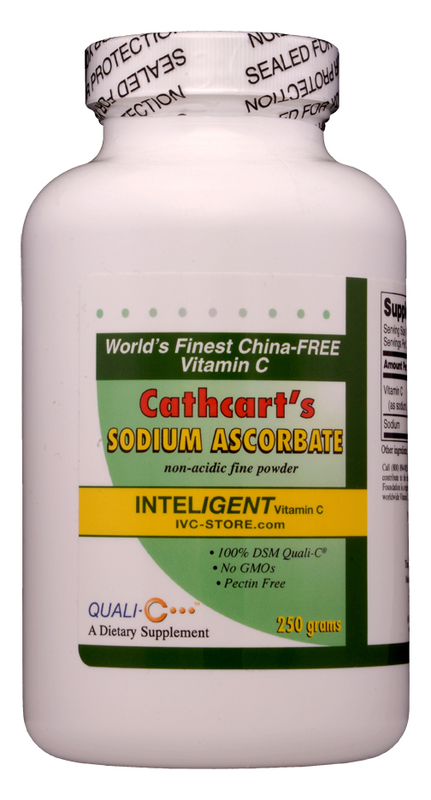 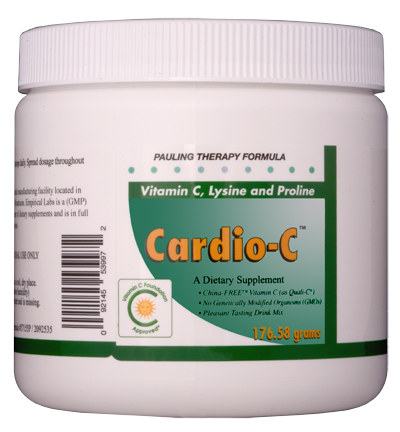 Tests have verified that these sunflower lipid-based liposomes encapsulate more than 98% of the vitamin C .
A mixture of sodium ascorbate and ascorbic acid that is stable and 98% encapsulated in nano-sized liposomes.